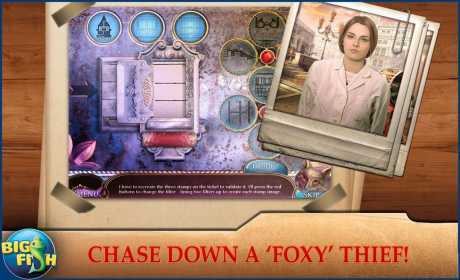 • CHASE DOWN A ‘FOXY’ THIEF! Ditch your vacation plans to track down the most famous thief in Venice! He’s a slippery suspect who has outwitted the best police minds in Italy. You’re investigating a story about an art thief dubbed ‘The Fox’ who has come out of retirement by stealing a precious artifact from a museum! 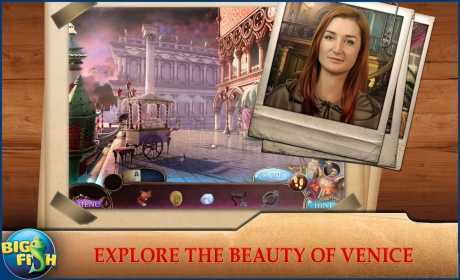 Stay on your toes as you follow leads through interesting twists and turns through the canals of Venice! 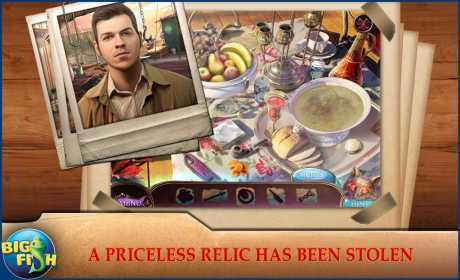 Solve hidden object puzzles to collect useful items and rely on your wits to crack intriguing puzzles and mini-games. • TAKE ON AN EXCITING ADVENTURE AND UNLOCK THIS COLLECTOR’S EDITION! Keep your eyes peeled for various hidden collectibles! Earn achievements along the way and then enjoy stunning wallpapers and concept art!